Video | TED Talks Education: "Students Deserve a Quality School in their Neighborhood"
"[Students] need teachers to fight for them every day, and empower them to move beyond their circumstances," says Los Angeles educator Pearl Arredondo. 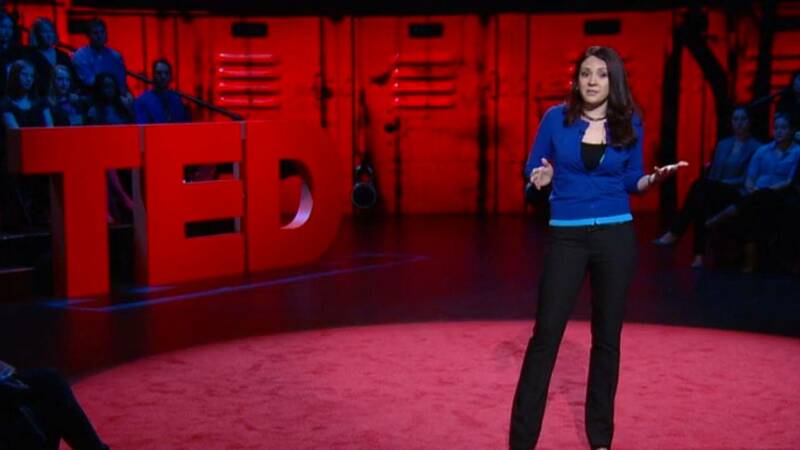 In this inspiring TED Talk, Arredondo shares her personal story of overcoming the odds as a student in a gang-ridden junior high school. After college, she went back to that same school to teach – to the surprise of other teachers there – because she “wanted to try to save more kids who were just like me.” Later, she founded the San Fernando Institute for Applied Media (SFiAM), the first pilot school established in the Los Angeles Unified School District at the middle school level.